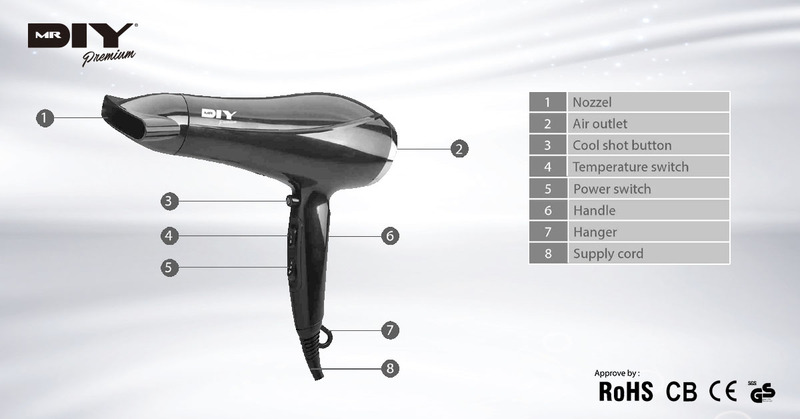 Nice and high qualtity hair dryer. Compact design. 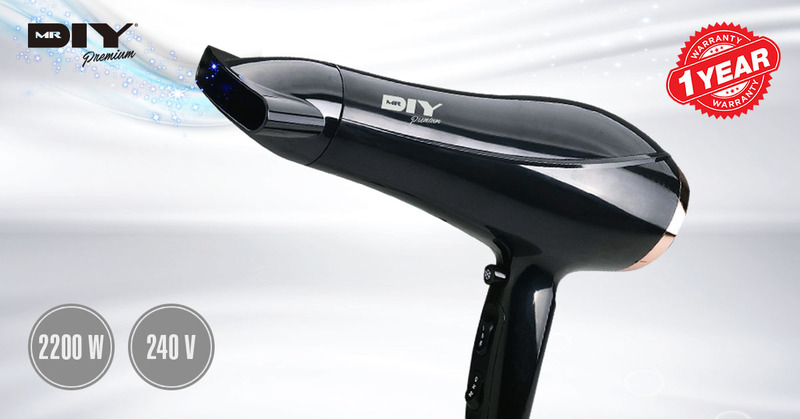 High performance professional hair dryer. Convenient to use. With 2200W of power. Cool shot function. 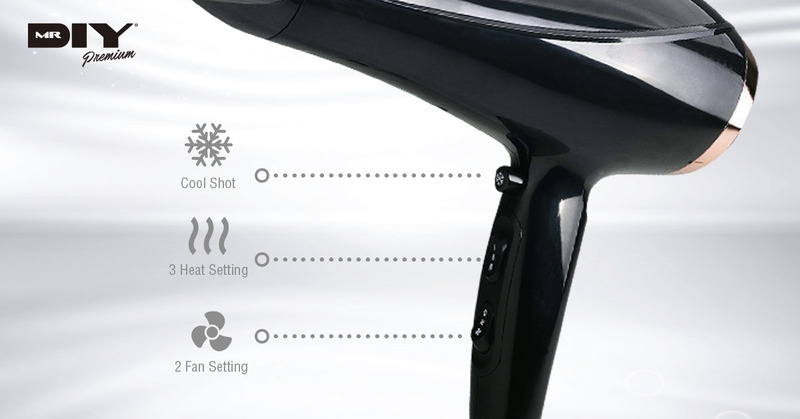 2 wind speed and 3 temperature settings.